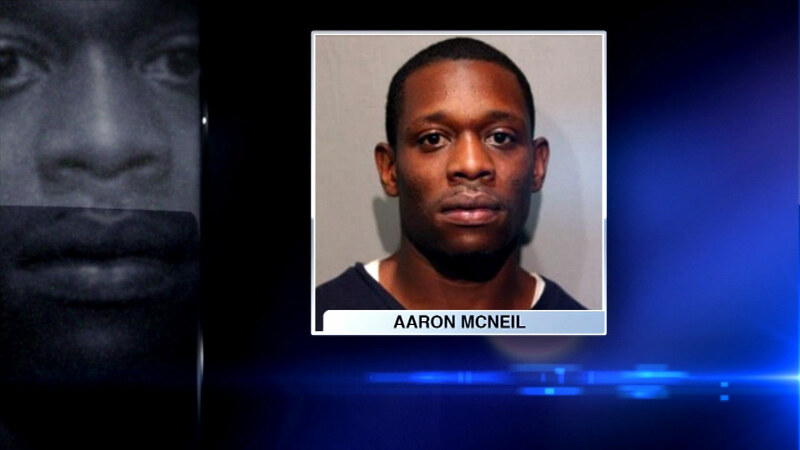 CHICAGO (WLS) -- The Chicago man charged with pointing a gun at police appeared before a judge Friday. Aaron McNeil faces various felony weapons charges related Wednesday's shooting incident in Hyde Park. Two Cook County deputies were serving court documents at 51st and Drexel when they came up on a shooting in progress. Investigators say McNeil was involved in the shooting and that he then allegedly pointed a gun in the direction of the officers. The judge ordered McNeil be held on a $500,000 bond.